Red Devil Horns on a clip includes one pair of horns.They are red in color.The costume is not included. 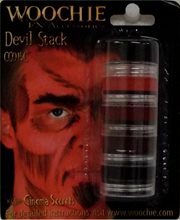 Devil Stackable Makeup.Includes: 4 Devil Stackable Makeup.Colors Included: Red, Bruised Red, Undead Purple and Black.Multi-color Makeup Stacks contain high-coverage cream makeup in stackable, reusable containers. Choose from one of our many color combinations to create the perfect design. Devil stack includes red, bruised red, undead purple, and black cream makeup. Woochie Devil Horns.Includes: One Set of Woochie Devil Horns.Available Size: Small or Large. *Makeup and Costume Not Included.Cinema Secrets takes pride in the manufacturing of great quality latex prosthetics.  Featured here is a set of large handpainted Devil Horns made of full latex. Spirit gum spirit gum remover and makeup are sold separately. Devil Make A Deal Makeup Kit.Includes: Makeup colors Red, Undead Purple, Black, Professional Synthetic Brush, Makeup Sponges, Powder Puff, Colorless Powder and Detailed Instructions. *Costume and Accessories Not Included. Sold Separately. Devil Kit features Cream Makeup (Red, Undead Purple, Black), Professional Synthetic Brush, Makeup Sponges, Powder Puff, Colorless Powder and Detailed Instructions. 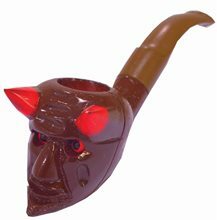 The perfect addition to your devil costume! 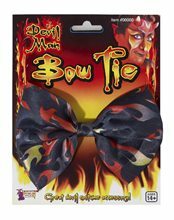 Devil Man Bow Tie.Includes: One Devil Man Bow Tie. Available Size: One Size Fits Most Adults and Teens. *Costume and Accessories Not Included. 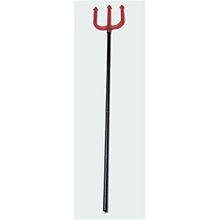 Devil In Disguise Pet Costume.Includes: Cape, attached hands holding pitchfork and red devil horns. Available Size: Pet - XSmall, Pet - Small, Pet - Medium, Pet - Large. (See Size Chart For More Information) *Accessories Not Included. Sold Separately.Red devil costume with red cape, black trim on front. Attached hands holding black pitchfork. Red devil horns for head. 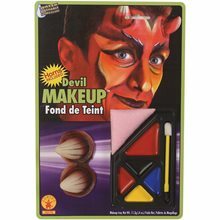 Woochie FX Devil Kit .Includes: Two devil horns, nose, chin, spirit gum, makeup and applicators. Available Size: One Size Fits Most Adults and Teens. *Costume and Accessories Not Included. Sold Separately. 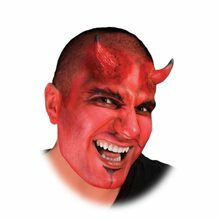 Your devil costume wouldn't be complete without this Woochie FX Devil Kit! Complete with two devil horns, nose, chin, spirit gum, makeup and applicators. 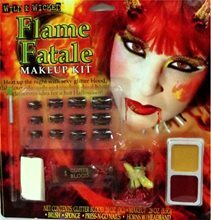 Flame Devil Makeup Kit.Includes: Press-n-go nails, brush, glitter blood, 2 color makeup pallets, wedge sponge and devil horns with headband. *Costume and Accessories Not Included. Sold Separately.Wow your friends with this awesome vampire kit containing press-n-go nails, brush, glitter blood, 2 color makeup pallets, wedge sponge and devil horns with headband. Perfect addition to any goth or vampire costume! For ages 12 and up.